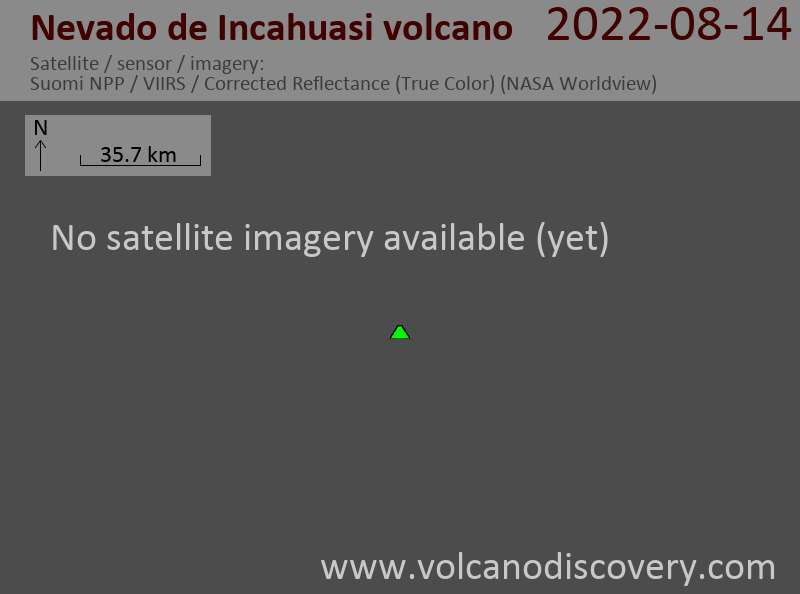 Nevado de Incahuasi ("House of the Inca" in Quechua) is a complex stratovolcano on the Chile-Argentina border ENE of Nevados Ojos del Salado volcano. It consists of a 3.5 km wide caldera occupied by 2 younger stratovolcanoes and older lava domes. The youngest stratovolcano has a 1-km-wide crater, and dacitic lava flows radiating down its flanks. A dacitic lava dome partially fills a crater on the eastern flank of Incahuasi. 4 pyroclastic cones are located 7 km to NE and produced basaltic-andesite lava flows that cover an area of 10 sq km. Tour photos Sep 2018: Impressions from our Tour to Kamchakta during Sep 2018: northern group of volcanoes, Karymsky, and the southern plateau with Mutnovsky and Gorely. Touren nach Reiseziel: Wir reisen zu Vulkangebieten weltweit: aus Griechenland und Italien, Island, Hawaii, Japan, Indonesien, Vanuatu. Wir bieten sogar ein Round-The-World-Tour zu Vulkanen.